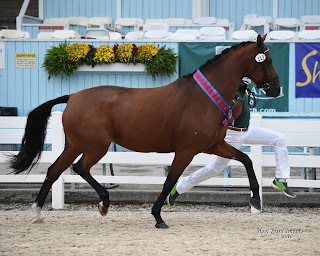 Breeding News From Around the World: Don't Miss Dressage at Devon Horse Show! Includes the largest open breed show in the world Tuesday through Thursday. Stenagers Welina, Grand Champion of the Devon breed show in 2016. 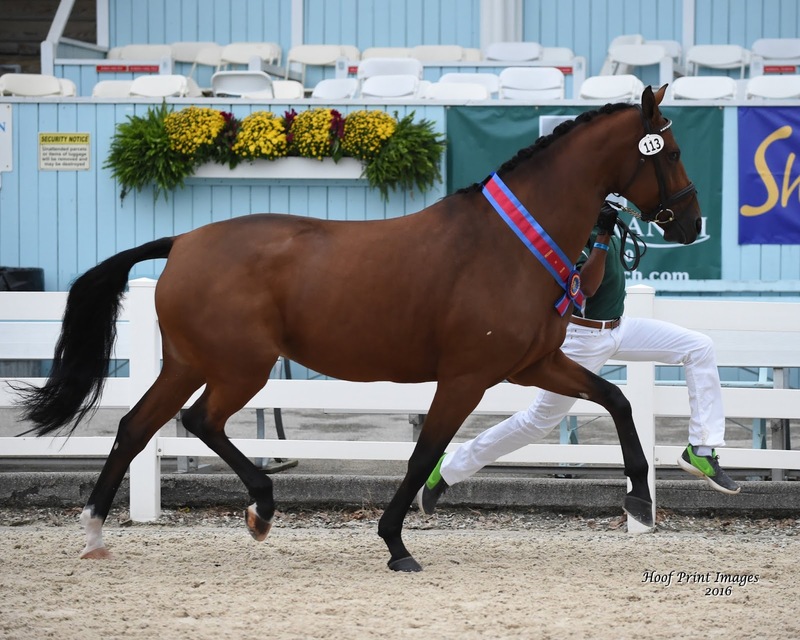 She is a 2009 Danish Warmblood mare by Wilkens out of Stenagers Santana/Sandro Hit. She was bred by Bjarne & May-Britt Cristensen and owned by Nancy Radtke. Together for the first time! Special exhibitions by Governor General's Horse Guard, the longest running cavalry unit in Canada and First Troop Philadelphia City Cavalry, the oldest running cavalry unit in the US – authentic 18th century uniforms and special exhibitions based on actual cavalry maneuvers. Plus officers from area mounted troops. Friday – Start of the performance division and Ladies Hat Day - Friday with judging mid-day. All ladies with hats (no baseball caps please) will be admitted free. Great prizes! Friday – Sunday Dressage with the Experts will begin on Friday and continue throughout the weekend. And speaking of The Pub, a large screen tv will be available for all customers. Sunday morning - Bring your leashed (no retractable leashes), under-control pet to the Blessing of the Animals, 11:00 am on Sunday in the Dixon Oval.